Moving into somewhere new is really exciting. How will you decorate? What colour schemes will you go for? Is there a garden? Will there be rugs? Lamps? A fish tank?! Despite all the fun little additions and bits and bobs that make a house a home, the most important base to start with is simply, of course, furniture. As September is fast approaching and the month sees many people (students and adults alike) moving into new places, I thought I would put together my own mini furniture wish list for some inspiration. 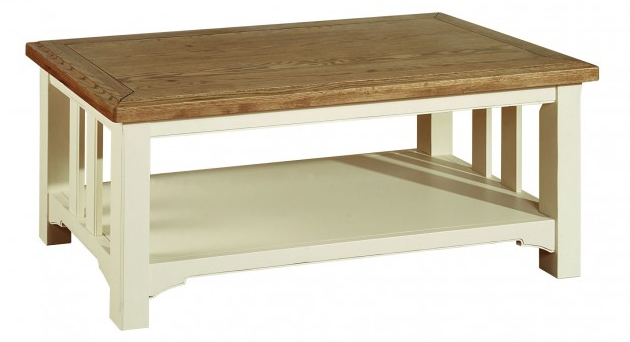 Well made oak furniture is a must, and what better way to introduce it into your home than with a coffee table? Coffee tables are perfect for (ironically) putting hot drinks on, showcasing flowers, storing magazines and books and perfect for having little platters on when you can't be bothered to sit at the dining table (come on, it happens sometimes). 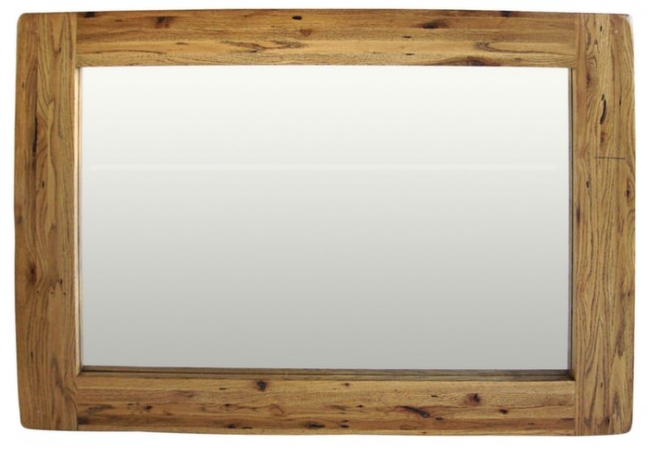 Following on with the theme of oak, a wall mirror is also a lovely touch to any home - whether it is in your bedroom or in the living room. Mirrors can make rooms feel bigger and more spacious, and they are a very simple way of jazzing up any wall. 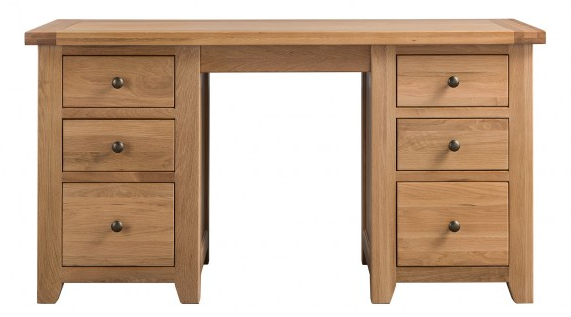 A dressing table with six drawers?! Yes please. Investing in a good dressing table is definitely worth it. Not only does it provide a space for you to do your makeup, it is also a place where you can store all of your makeup, hair products, jewellery and accessories. Any self-respecting red wine enthusiast has to have a wine rack. 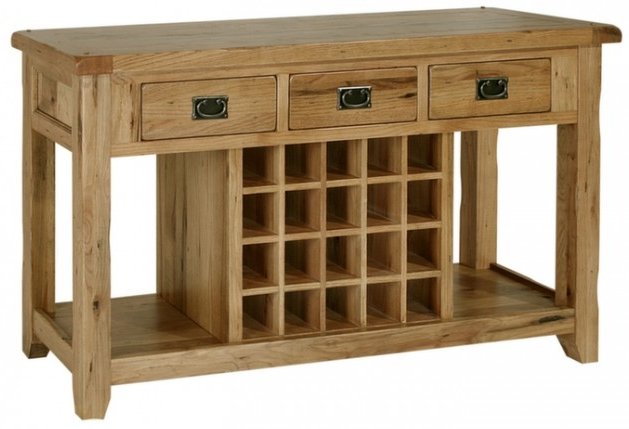 Ok, this one is a little bit over the top - and probably out of our price range, but a good old wine rack is essential - even if it is just a small one! 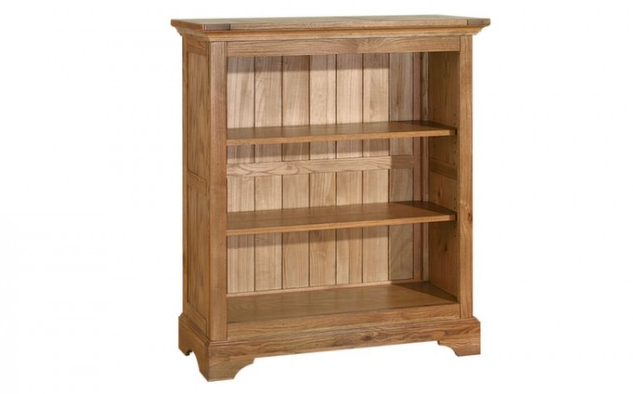 Finally, a good bookcase is on my furniture wish list. If you love reading, then what better way to store (and possibly show off) all your favourites? They look elegant and classy, and they can go in pretty much any room! Redecorating? Have a look at my Cosy Living Room Mood Board for some inspiration. All very nicely selected and would look good in almost any home. I like the wine rack, I'd love to redecorate but it's timely and I'm impatient lol. I'm really into an urban jungle type theme right now so anything along that colour scheme. Wall mirrors look amazing and they add so much dimension to the plain walls. I always buy lots of mirrors for my house. I'm moving next month myself and my wishlist is endless haha; I love the first piece of furniture!